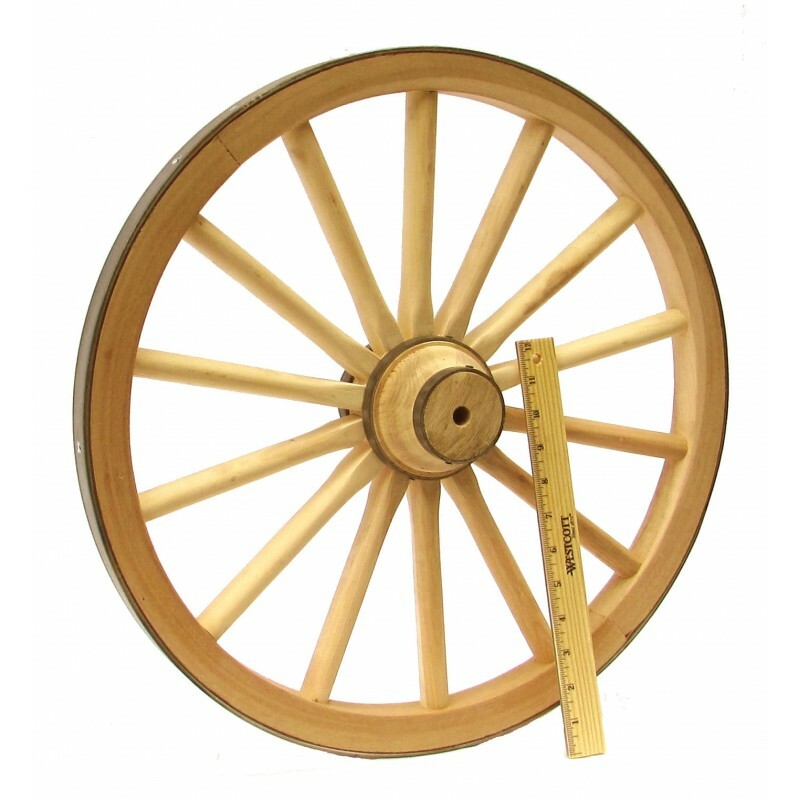 Cannon Wheel - 20" - Colonial Trading Co.
A wonderful little cannon wheel. Scaled as a 1/3 version of our Napoleon Civil War cannon wheel. Made of solid Hickory with forge-shrunk steel tire. Wheel has dish, just like the full scale cannon wheels.